12 The famous Budapester tramcars. 16 Tramways were very common in the Netherland. 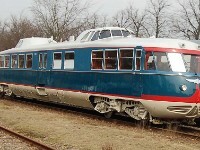 18 The private rail car of the Board of Directors of the Dutch Railways. It was built in the early fifties if I remember correctly and used as a private director's car until the seventies. Because of the two humps, accomodating the driver's cabs, at was called "De Kameel", the camel. 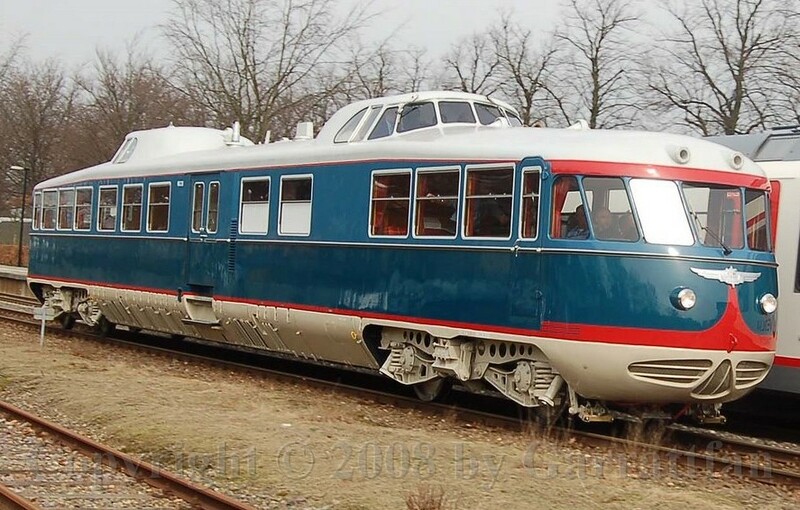 It was for rent or private parties for some time but when it reached a service due date is was more or less plucked for spare parts common with other motor cars and put away in the Dutch Railway Museum, left to rot in the open air. In recent years an enormous effort has been made to restore it to operating condition and since about a year it roams the rails again. 19 Here a photo of the restored original. 20 The mrr from The Hague models.......The Hague. Station Den Haag Hollandsch Spoor is one of the best preserved stations in the country. If you ever happen to visit The Hague don't miss it!! 23 Modelers of another tramway. The RTM survived until 1966, being the last tramway to operate (partly) with steam. 28 The infamous lifting bridge at Spijkenisse. Infamous because rail and road traffic shared the the road deck, giving cause to many a serious accident. 52 now what do you think this Preiserman is doing?? 68 Well this diorama is so surprising. First it is framed like a painting. The front buildings are protruding a little creating a real 3D effect. The buildings are 1:50 (appr) but the vicarage in the centre is of a smaller scale and the church tower even smaller still (1:160). The same applies to the people on the street. Larger figures in front, smaller in the back. This creates a very strong visual effect which the photo can hardly show. (see also http://msgvalkenswaard.nl/index.php?option=com_content&task=view&id=81&Itemid=61). 70 and seems to disappear in the distant street. The modeler of this diorama has done the same trick with the trams: two identical consists in two scales (1:50 and 1:160) appear and disappear in consecutive order creating a very surprising effect. 71 Finally some pictures of a few live steam loco's. Actually I made these photo's for my collegue Vincent. Take a close look at he loco and you'll know why.